Country Inn & Suites Make your day hotel stay enjoyable and comfortable by booking your day stay at Country Inn & Suites. 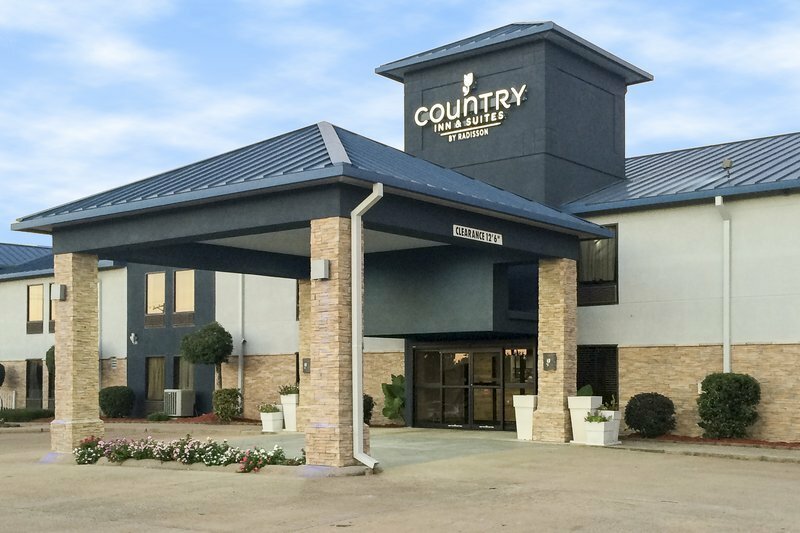 Step into comforts and luxury at the Country Inn and Suites in Bryant. 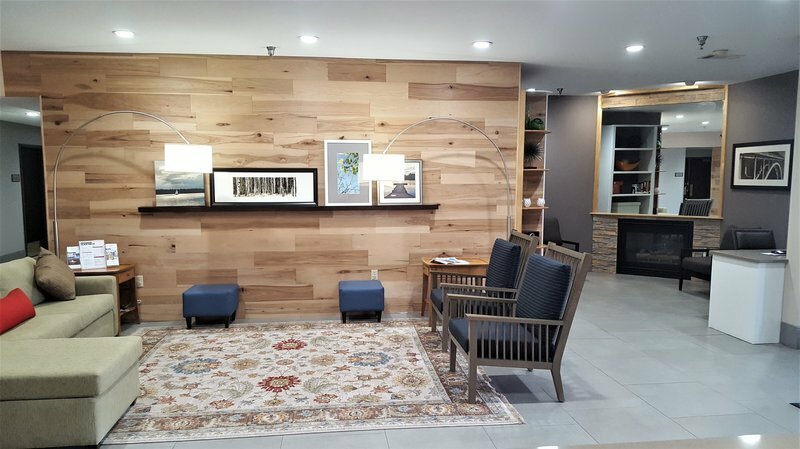 Located few miles from the Little Rock downtown, the day use hotel can turn your stay into a memorable experience. 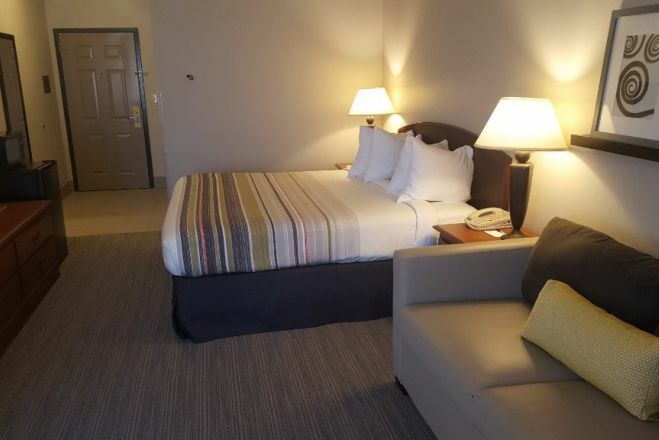 Whether you head to the city for a relaxing daycation with family or look forward to business assignments in the area, the Country Inn and Suites can take care of your accommodation needs. 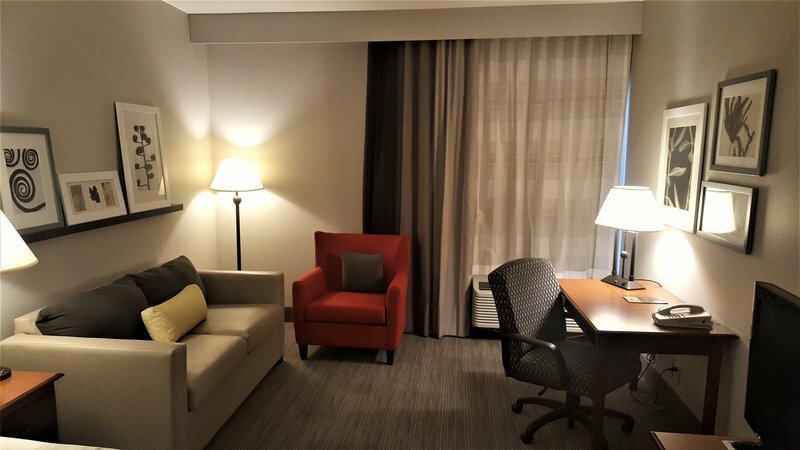 Featuring comfortable guest rooms with modern amenities and spacious suites for visitors, the hourly hotel has several facilities under its roof. Central location in Bryant poses as the perfect highlight to save valuable commute time. 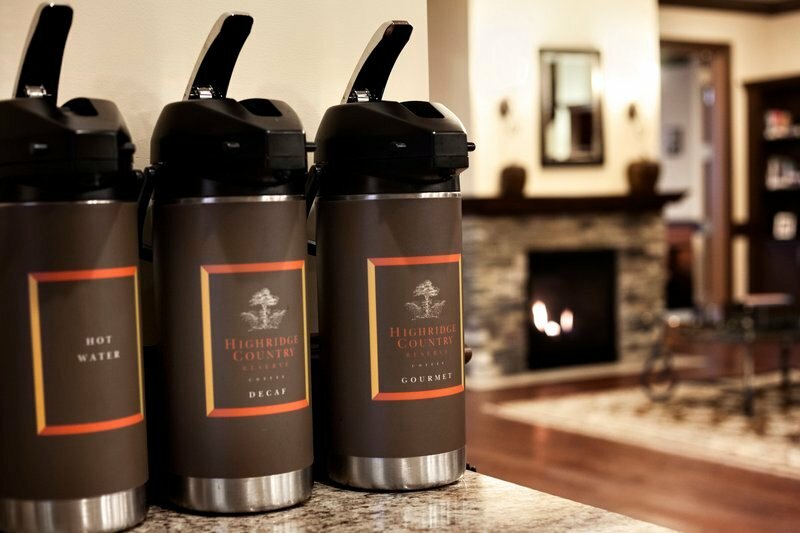 Accomplish several activities in the area to make the most of your short day stay. Visit the vibrant Little Rock downtown to savor interesting cuisines, enjoy cafes and bars and return with large shopping bags. 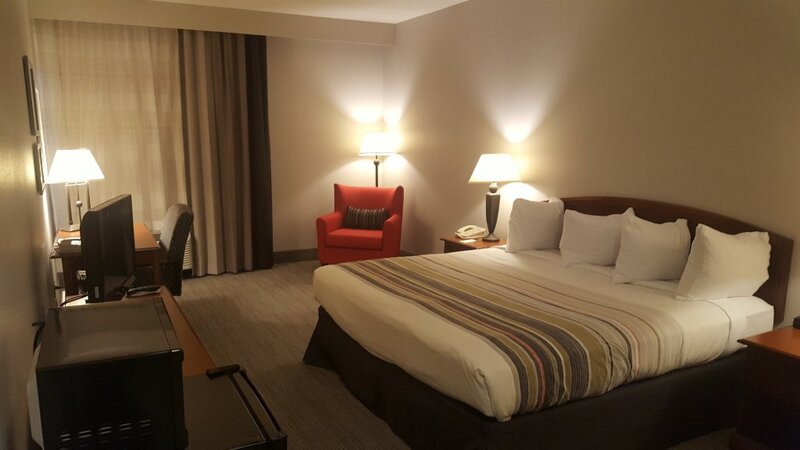 Take trips to various local attractions situated within a short distance from the hotel. 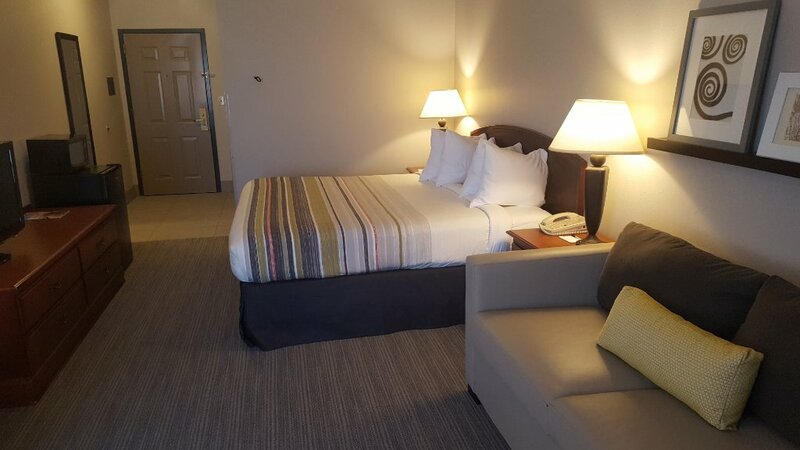 Enjoy the Little Rock Zoo, catch a concert at the Verizon arena, shop at outlets of Little Rock and bike across the Big Dam bridge, the options are simply unlimited, making it perfect for the entire family. 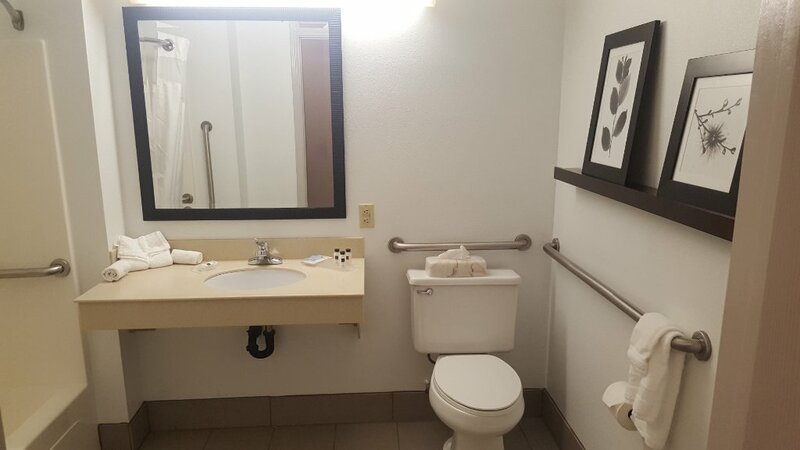 Each of the guest rooms and suites offer free Wi-Fi, flat screen TV, coffee/tea maker, refrigerator, microwave, work desk and table, hair dryer, iron and ironing board. 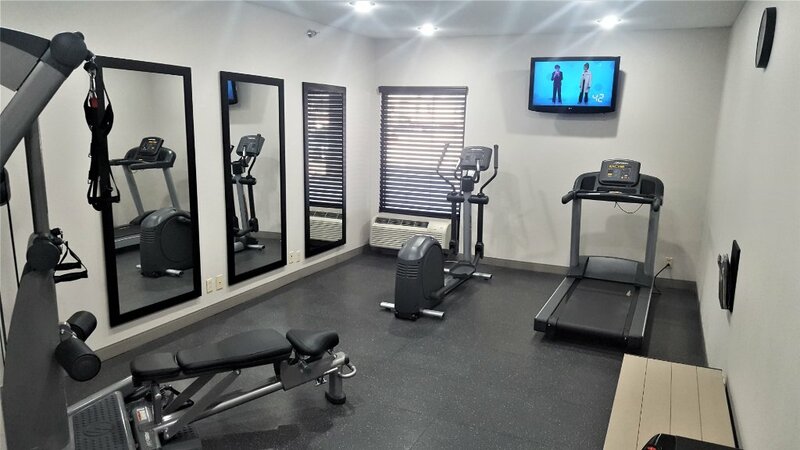 Meet your daily fitness goals at the fully equipped fitness center, relax in the seasonal outdoor pool and grab a book from the lending library. 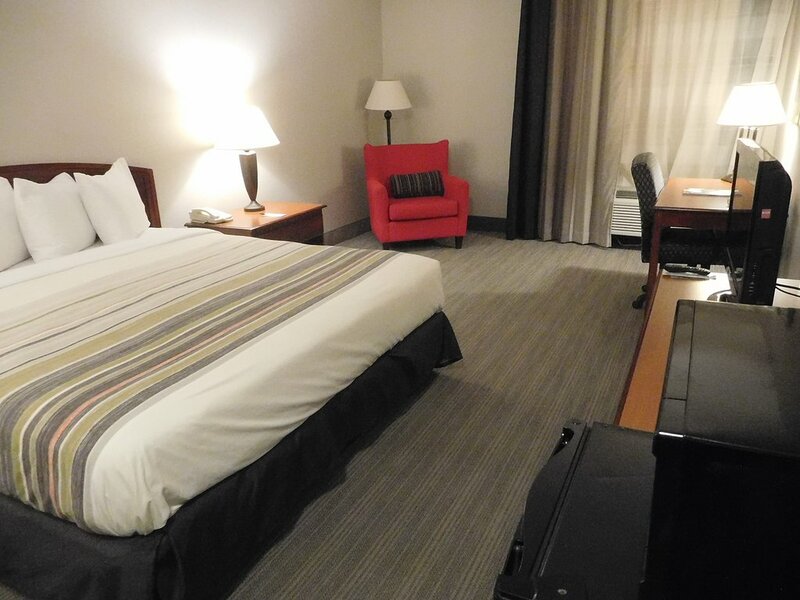 The hotel houses a 24-hour business center for all your work needs. 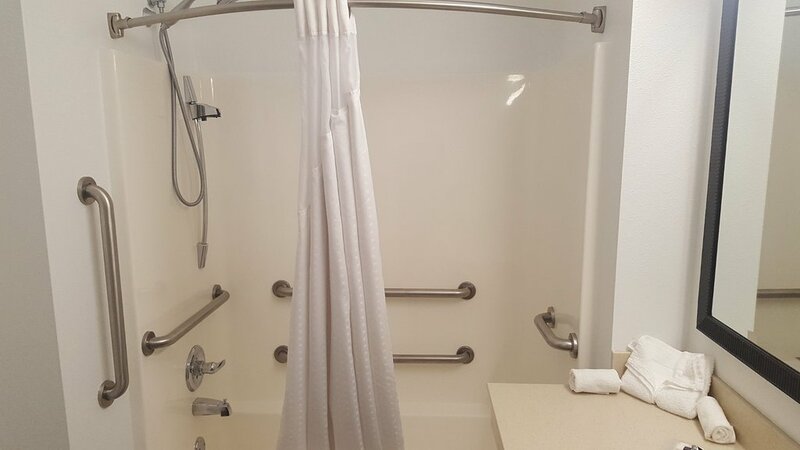 Take advantage of unique flexibility by booking room for a few hours and enjoy the daycation with ease. Outlets of Little Rock – Located around six miles from the hotel, this spot is excellent for all your shopping needs. Featuring variety of brands of clothes, home goods, fashion, accessories, electronics and much more, it is famous for its rich collection and exciting deals. 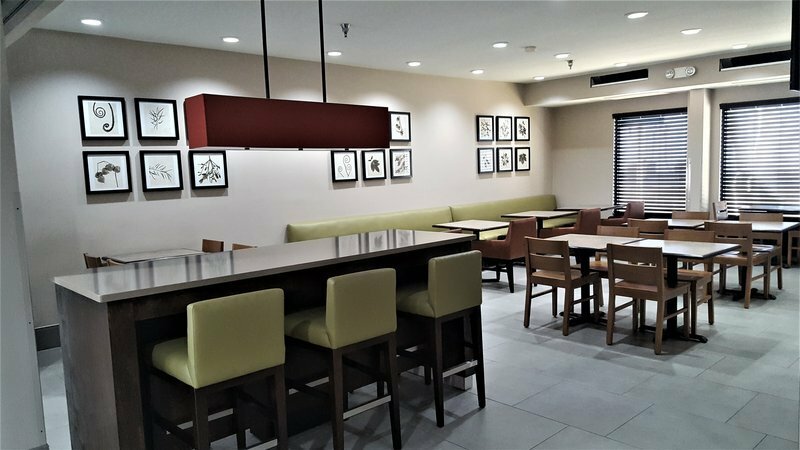 Enjoy gourmet food options at fine dining and fast food joints. Little Rock Zoo – Entertaining adventure for the entire family, the 33-acre zoo houses animals of diverse species. Meet more than 700 animals, enjoy a train ride, play with kids on a huge playground and spend a fun-filled day with family and friends within its vibrant natural ambiance. Big Dam Bridge – Spanning Arkansas River over Murray dam, this largest pedestrian bridge attracts visitors from far and wide. Ride a bike over its long length or walk over the bridge to admire natural beauty, the experience is definitely interesting. There is a seasonal outdoor pool on site. Smoking is strictly prohibited in hotel rooms and premises.